For Lin-Manuel Miranda's second-to-last #Hamildrop, the Hamilton mastermind has teamed up with a legend of the American musical theater: John Kander, iconic composer of Chicago and Cabaret. 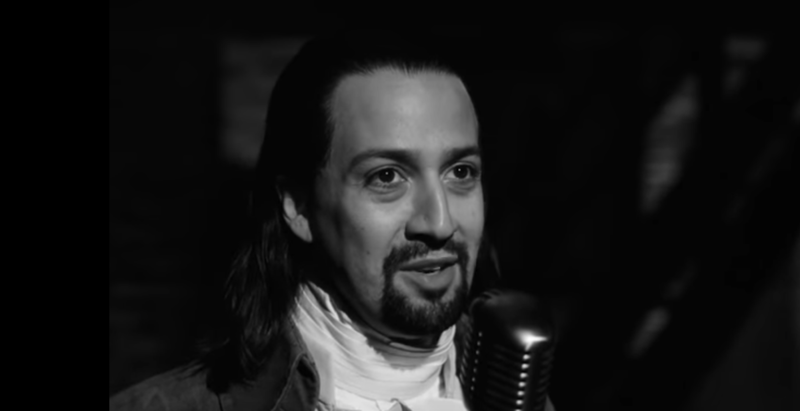 The original #Hamildrop song, titled "Cheering for Me Now," with music by Kander and lyrics by Miranda, is about New York's ratification of the constitution and features Miranda as Alexander Hamilton for the first time since July of 2016. As previously announced, Miranda will return to the musical's title role for the Puerto Rico engagement of its upcoming third national tour. Watch below and make plans soon to experience Hamilton for yourself.